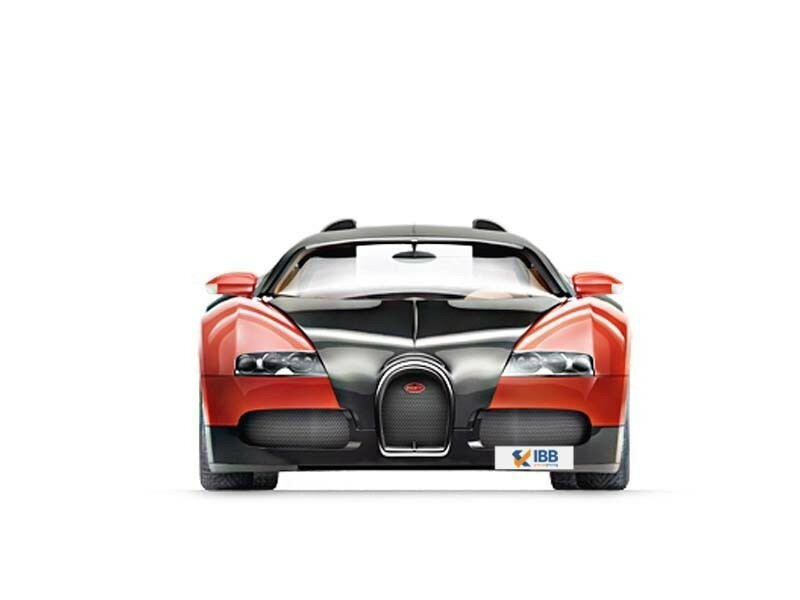 Bugatti Veyron is a name that is sure to turn heads let alone its looks. One of the best super cars I have come across. Try it out to know it.